Transfer students are degree-seeking students who have previously enrolled in a post-secondary degree program after graduating from secondary school. Official secondary school transcripts. Official secondary school transcripts are required for students who have completed fewer than 24 college credit hours since graduating from high school (dual credit received while in high school does not count against this total) or whose collegiate grade point average is below 2.0. Transfer hours are those hours obtained after graduating from secondary school. Official transcripts of dual credit received while in high school are required before an official transcript evaluation can be made. Transfer students who plan to participate in one of the agreements Avila holds with a community college will need to visit with the Director of Undergraduate Admission to gain a full understanding of the agreement. 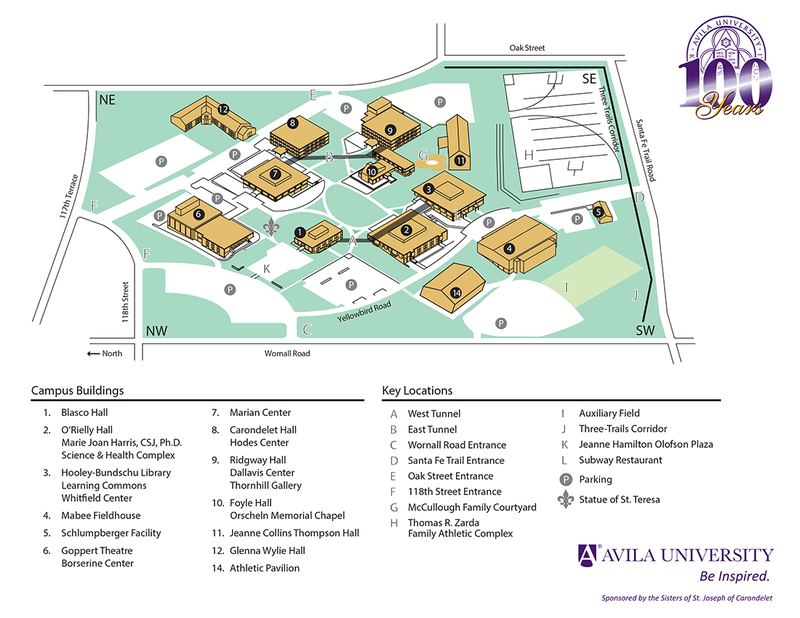 The partnership Avila University holds with community colleges does not guarantee admission to Avila. Financial aid awards are typically made in the fall for the following academic year. Therefore, transfer students are encouraged to complete the FAFSA by March 1 for the following fall term or October 1 for the spring term. When applying, students should insert Avila’s institution code (002449) in the appropriate space on the FAFSA. Transfer students without a previous degree must still complete all requirements for the Core Curriculum. The Core Component Designations requirement for transfer students is determined by the number of credit hours transferred to Avila University as outlined below.